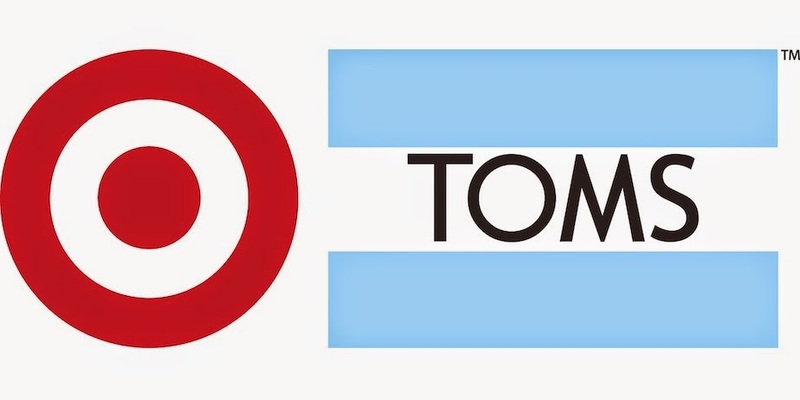 I am so excited about this Target collaboration! I am definitely going to be in line at 6:00am for this one...call me crazy. Toms will give back (as they normally do) shoes for shoes and meals and blankets for apparel. The entire collection is also rumored to be under $50 a piece. Today I discovered new music. At first I could not believe what my ears were hearing and then there it was plain as white bread (that's a thing, right?) 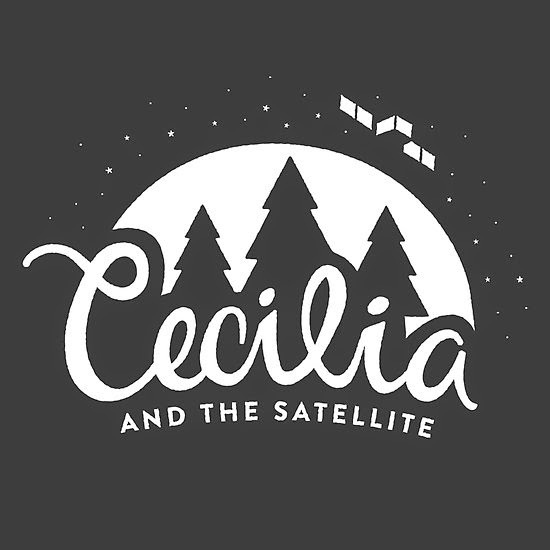 "Cecilia and the Satellite" by Andrew MaMahon. A really cool new tune with great album cover art... I want this on a shirt!